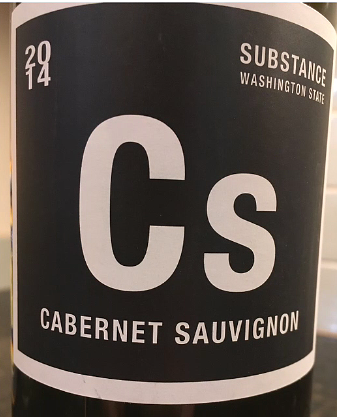 We've got bonafide international lineup this week and, fitting as we head into the Independence Day weekend, our reviews lead with an all star cabernet that is certain to make you feel proud to be an American. Here's wishing you a safe and relaxing weekend! 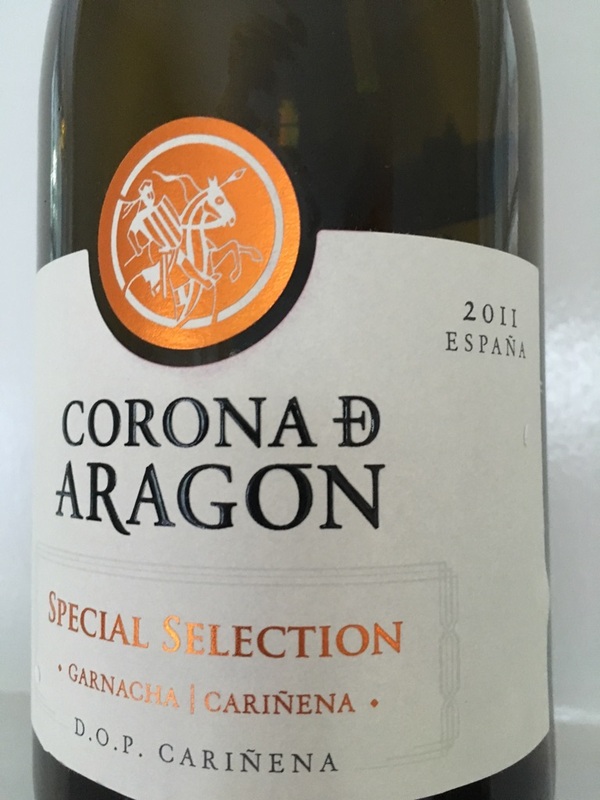 A serious wine that drinks at three times its price. 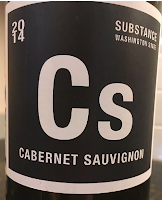 Concentrated and taut, this massive, but elegant cabernet is going to be absolutely amazing in 5 years (and beyond) for those who can keep themselves from raiding the stash in the short term. Wow. I stocked up. You should, too. Rich, full, and well made, this fruit-forward red is a crowd pleaser. 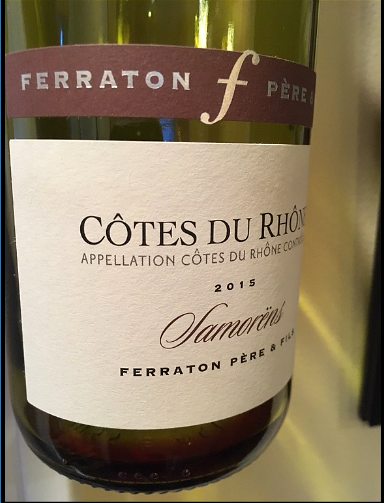 Terrific way to introduce California wine drinkers to the allure of the Rhone. Nice versatile wine at a value price. Flavors of white flowers, lychee, and, most prominently - get this - saison yeast might sound like strange bedfellows. But they are all working together to result in a thought-provoking, nerdy trip of a wine. Impossible to put my finger on why, but this is irresistible and thrilling. Perfumed, dense, and powerfully bright thanks to its overt new oak regimen. This meaty red packs a punch that demands food. Closed but hinting at a rewarding future for those who have the patience. But what keeps you going back for more right now is the quintessentially Spanish lacy acids that linger as long as the fruit.